Once the preserve of science-fiction books and movies, the harnessing of brain power to directly control objects is now a reality. From games that tap into brain waves to cars that can be driven with our minds alone, what were once fantastical possibilities are gradually becoming part of daily life. Moreover, the value of inventions that tap into brain-computer interfaces (BCI) goes beyond novel entertainment and into the realm of improving quality of life for people with debilitating or life-threatening conditions. 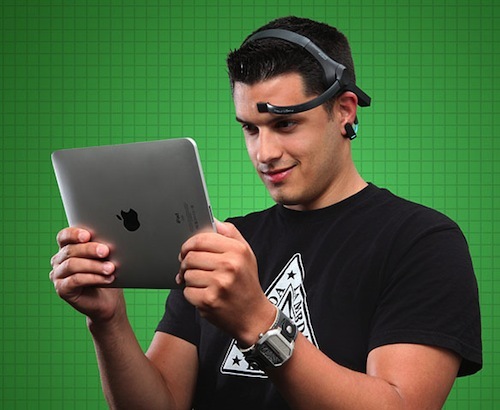 We take a look at the top brain-controlled gadgets and find out how they work.